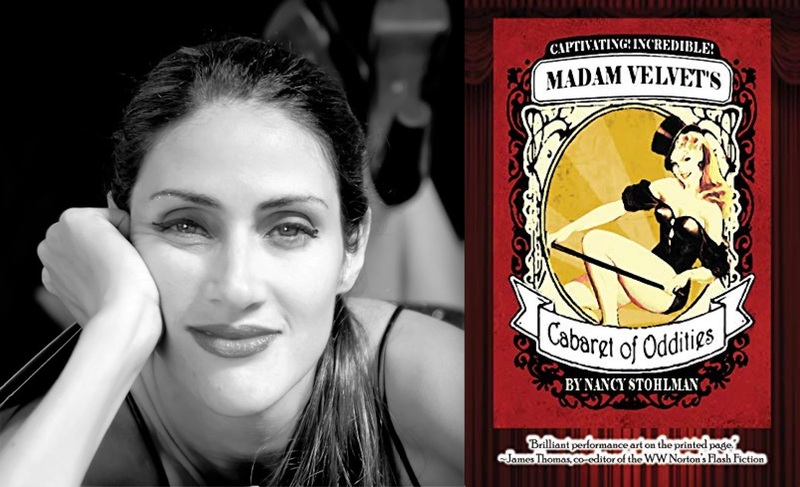 In the 37th in a series of posts from authors of 2018 books entered for The Story Prize, Nancy Stohlman, author of Madam Velvet’s Cabaret of Oddities (Big Table Publishing), lays out the stages of writing. The biggest mistake writers make? Not knowing which stage of the writing process they’re in. We confuse writing with editing, we confuse editing with publication, we show work to others before it’s ready, we hoard work that is ready, afraid of rejection. Realizing which stage of the process you’re in—and more importantly what your work needs at that phase—is crucial. Regardless of genre, true creativity always begins as play. It’s that time of pure inspiration, when your ideas are new and fragile, where risks are taken, mistakes are made and become discoveries. This creative honeymoon is a time of sweetness and acceptance, a private time between you and your work and also when it needs the most protection—it’s raw, vulnerable, full of potential, beautiful to us but the wings aren’t dry yet. So it’s the worst time to get feedback. The work isn’t ready for scrutiny and neither is the author. But we’ll do it anyway: We throw the baby into the pool thinking it can swim; we invite the paparazzi in before we’re even dressed. We show the world before we’re ready for their reaction, and like a negative exposed to light, all those budding ideas can fade away in front of our eyes. And then the writer gives up or gets blocked and doesn’t know why. Writing Wild retreat in Costa Rica starts tomorrow!